We like to spend warm summer nights outdoors, on the balcony or in the garden. For these occasions, an indirect light source such as the SunLight pendant lamp by Eva Solo is a special eye-catcher and lets the garden shine in soft light. 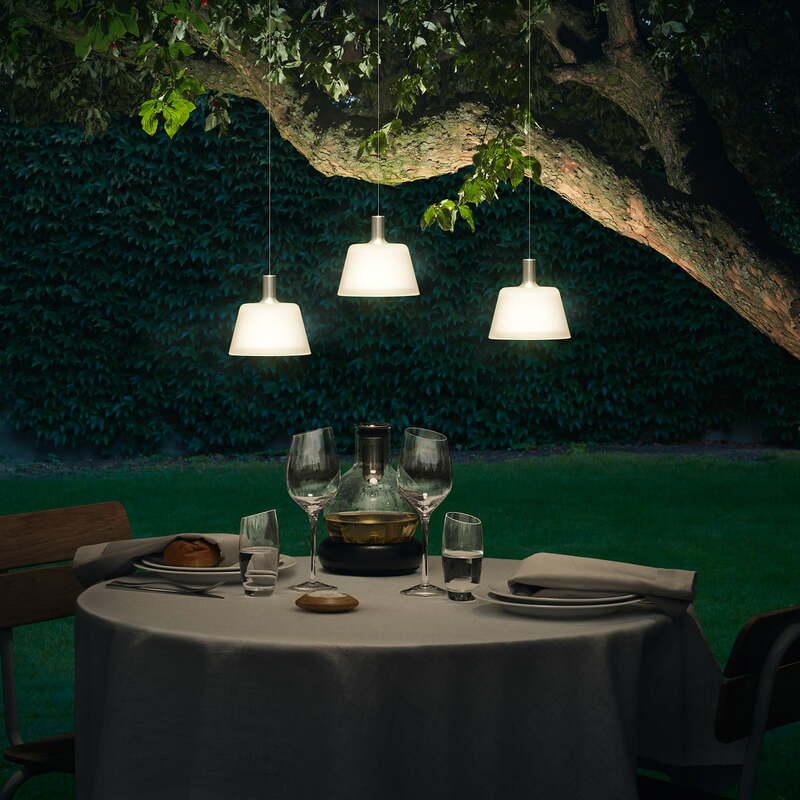 The pendant lamp can be easily attached to a tree or the balcony. It charges energy throughout the day using integrated invisible solar cells and emits it in the evening for up to 20 hours in the form of warm light - cosy mood guaranteed. 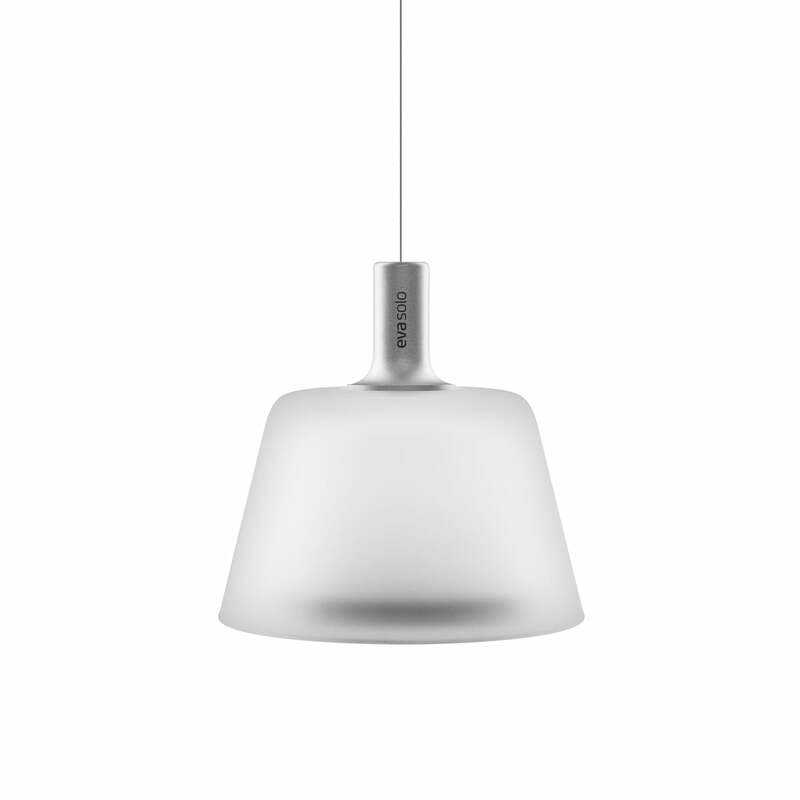 The pendant lamp can be switched on and off, but also has an automatic function that activates the lamp at nightfall. The SunLight pendant lamp by Eva Solo is frost-resistant and has a battery which is rechargeable up to 1000 times. What is more, it is also available in other versions as a table lamp. 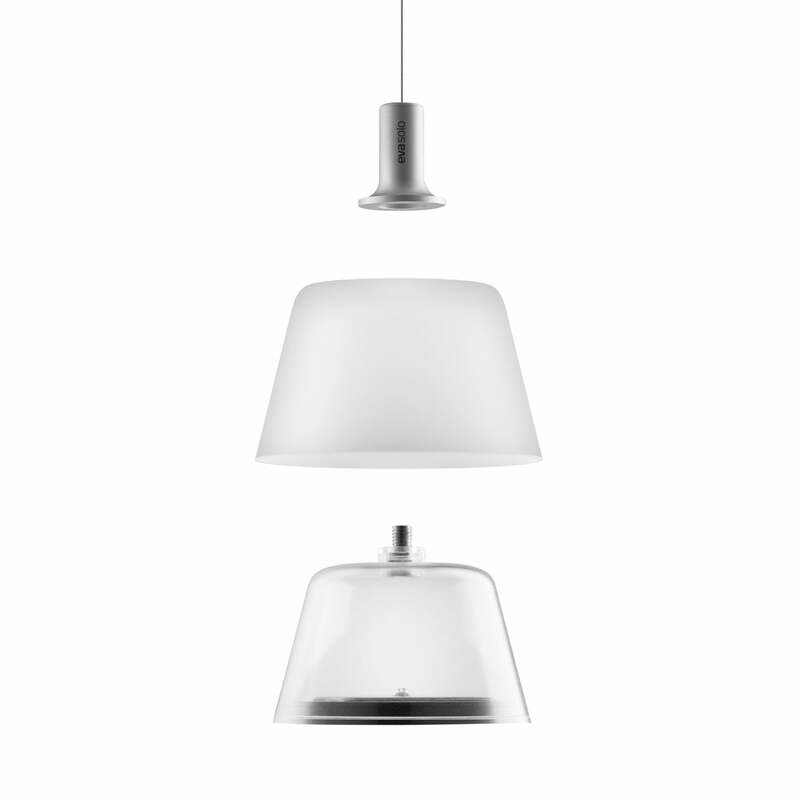 Individual picture of the SunLight pendant lamp by Eva Solo. The pendant lamp charges using integrated invisible solar cell energy, which it emits again in the form of light. 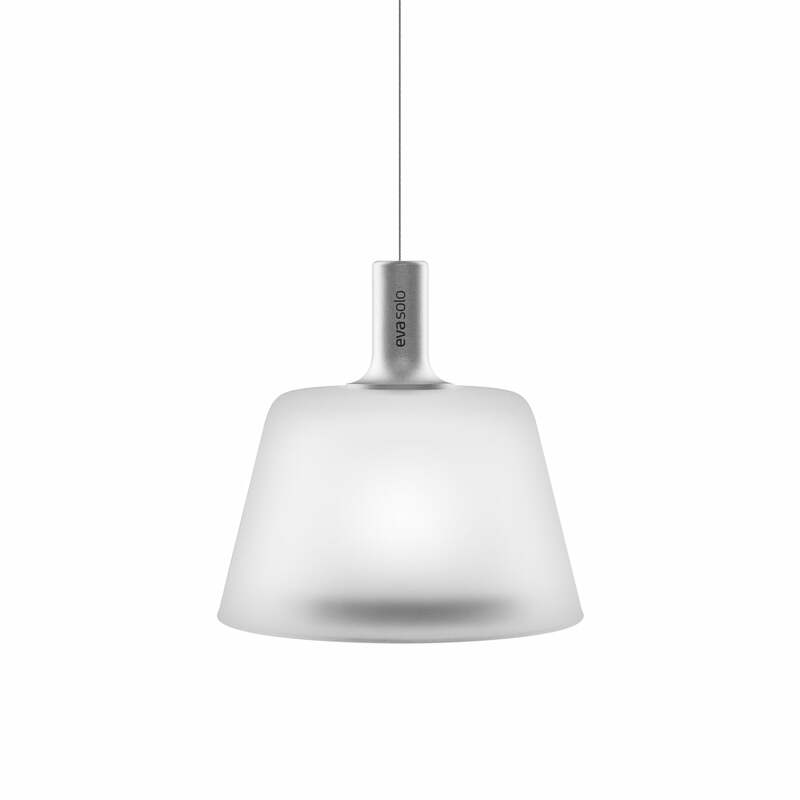 Individual picture of the SunLight pendant lamp by Eva Solo. The SunLight pendant lamp by Eva Solo is frost-resistant and has a battery which is rechargeable up to 1000 times. On these occasions, an indirect light source such as the SunLight pendant lamp by Eva Solo is a special eye-catcher and lets the garden shine in soft light.